Ranch style beans are a staple of Texan cuisine as well as one of the most characteristically ingredients of tex-mex food and, as such, it’s not uncommon to crave some from time to time. When you Texas, however, it will be hard for you to find your own ranch style beans substitute recipe. Unfortunately, ranch style beans tend not to be as popular (or readily available) elsewhere which is why knowing how to cook them and, more importantly, knowing what to do when you can’t find certain ingredients for this dish is crucial for those times when you just need some beans. We’re about to tell you not only what makes these beans so special but also some of the best ranch style beans substitute so you can have access to ranch style beans no matter where you are so get ready! What Makes Ranch Style Beans So Special? Ranch style means a very specific combination of ingredients: Pinto beans, tomatoes, chili, cumin, oregano, some kind of sweetener, salt, pepper and maybe one or two more, depending on the person that’s cooking them. This lengthy list of ingredients might look a little daunting, as finding all of them might be difficult or downright impossible for some but such a lengthy list also means there’s plenty of room for substitution so don’t go worrying about things that have solutions just yet. 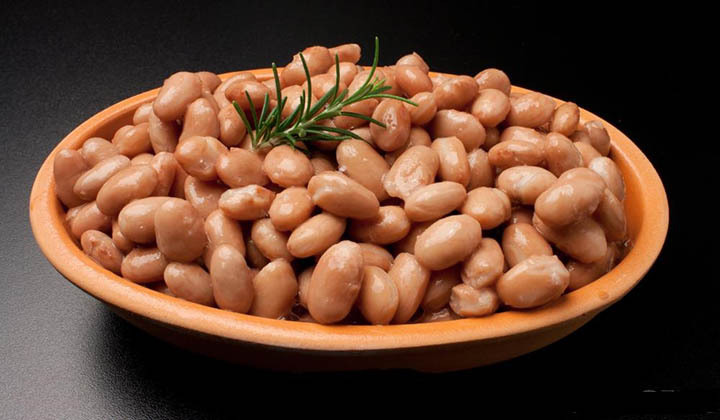 We’re going to break down the recipe down to its basic ingredients and tell you exactly what you can use to replace them so you can cook ranch style beans no matter where you are! All beans have their own distinctive flavor and texture which can have a great impact on a recipe. For this reason, choosing a substitute bean that’s as close as possible as possible to pinto beans is essential. Kidney beans, particularly the light red kind, are the closest you’ll get to pinto beans but if those aren’t available then the dark red kind will do. If you can’t find either then red beans might do the trick, though there’s a good chance they’ll be overwhelmed by the other flavors. There are plenty of chili types out there and they all have different things to offer to your ranch style beans recipe. To get as close as possible to the real ranch style flavor you’ll need chili that have a smoky flavor. 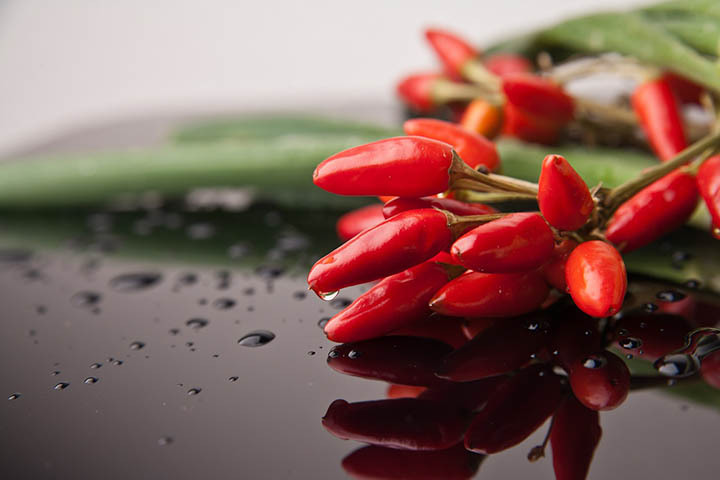 This can be achieved by buying chilies that carry that flavor naturally, such as chile ancho, chile guajillo or chile California. You’ll be able to find them whole and dried or in chili powder. If you find them whole, let them soak in water for a few minutes, cut the steam and remove the seeds before using so your beans aren’t too spicy. If you aren’t able of finding these chilis then go ahead and buy enchilada sauce or red chili sauce but try to use them as a last resource sort of deal. Chili powder can also help you and, in fact, you should use it before you try to use already cooked sauce. There are plenty of variations to choose from and chili powder is readily available in almost every supermarket so you shouldn’t have any trouble with this. You can also buy paprika, but you need to make sure you’re buying the smoky, spicy kind instead of the sweet one to avoid messing up the recipe. Read more: Can you freeze chili? We’re keeping this one short as chances are you won’t have any trouble finding tomatoes, be it canned, fresh or even dried. 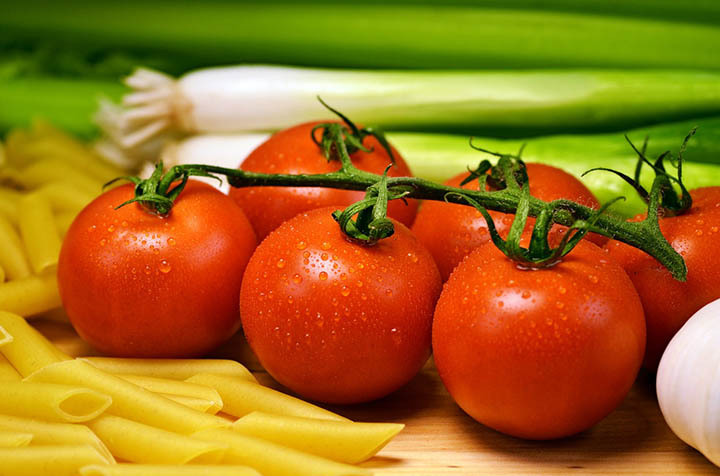 If you can’t find tomato then go ahead and use tomato sauce, just keep in mind that different brands have different levels of sweetness so if the sauce you chose is too sweet you might want to reduce your amount of sweetener later on. There are some recipes that will actually use ketchup but remember that ketchup is rather sweet so if you plan on using it consider leaving out any other kind of sweetener just in case. These two ingredients are what gives ranch style bean its ‘tang’ so to speak so they should never miss from the dish. Using fresh is always best but if you can’t find them then go ahead and buy a powdered version of both. It’s important to buy powdered onion and powdered garlic instead of a mix of the two so you can really control the ratio you use in the recipe. Avoid salt with garlic altogether. That’s not a good substitute. 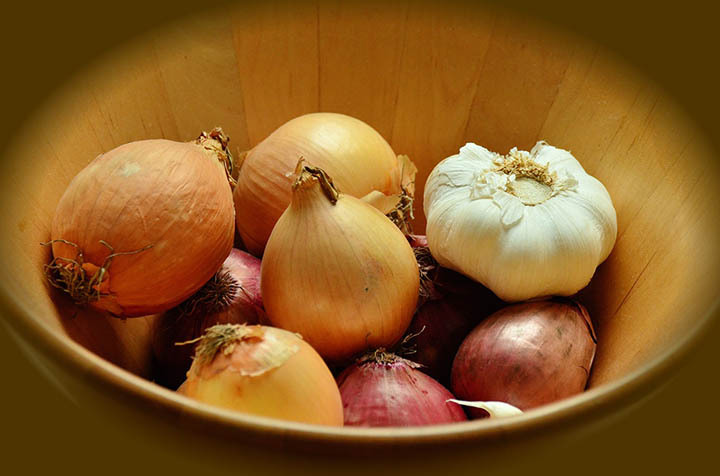 You can also use dried, granulated ga﻿rlic. You’ll be cooking and simmering your beans for long enough that the garlic won’t stay dry for long anyway. 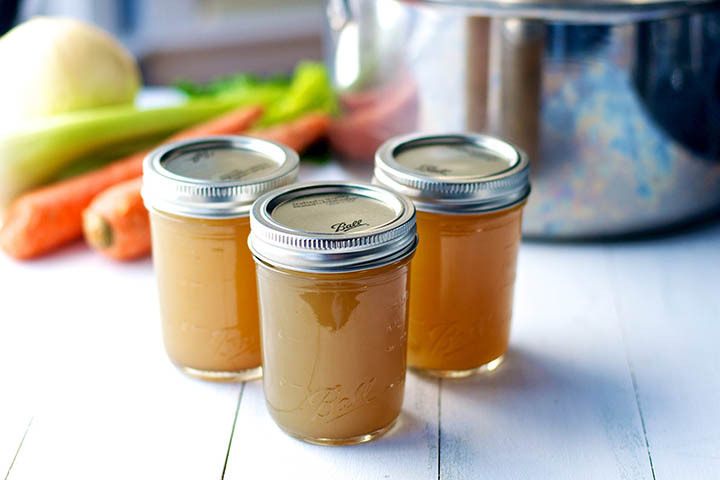 The most popular sweetener when it comes to ranch style beans is brown sugar, thanks to its ability to mask burnt flavors, complement the spiciness of the chilies and thicken the sauce. 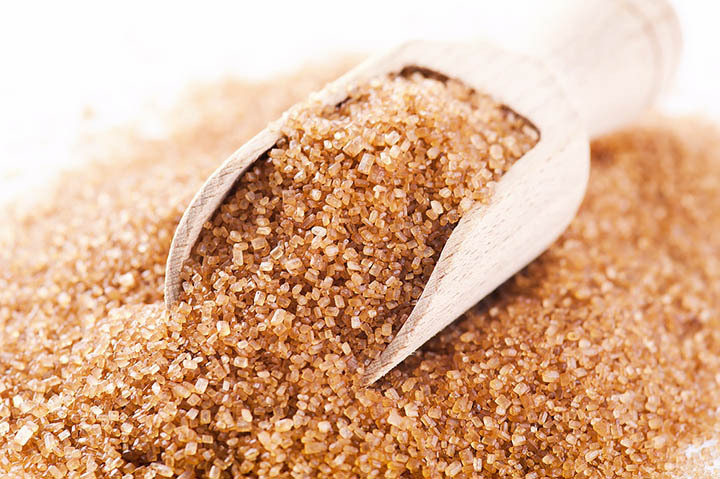 If you can’t find brown sugar use molasses, just less of it, or some other kind of unrefined sugar, if you’re able to find it. This spice helps add more flavor and “smokiness” to the recipe and, as such, it’s one of the hardest items to replace. However, powdered coriander and caraway seeds will do the trick in a pinch. If you can’t find any of those and you need your ranch style beans ASAP then taco seasoning mix might cut it but don’t take our word for it. If you do use taco seasoning mix then take a look at the ingredients. Chances are it already includes chili powder and oregano so consider altering your recipe slightly to reflect this. 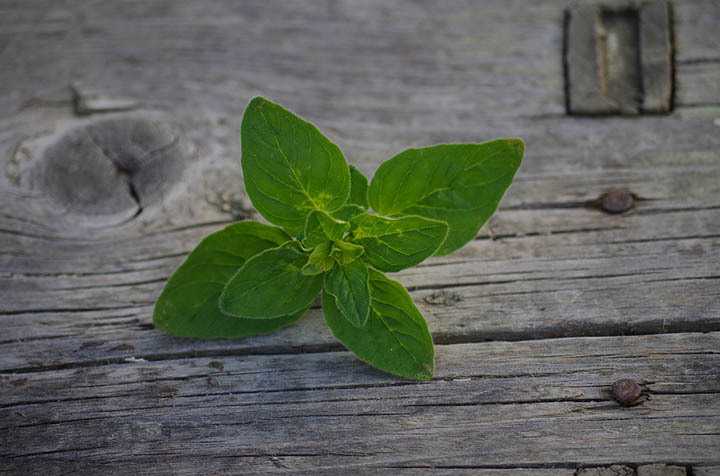 Yet another ingredient that’s hard to replace thanks to its distinctive flavor, you’ll get away with using basil, thyme or marjoram instead. 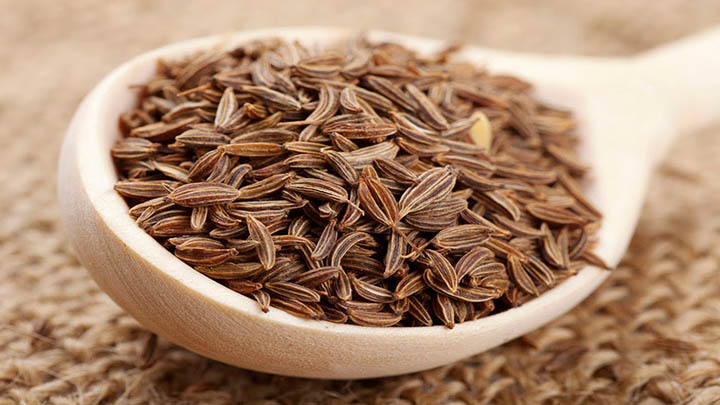 However, try not to replace both cumin and oregano at the same time or else there won’t be any distinctive flavors left to cook proper ranch style beans. Ranch style beans recipes often differ in this area so we left this one for last. Some people like throwing bacon into their beans, others prefer to use some kind of stock. You can even cook vegetarian ranch beans by using veggie stock instead. Really, what kind of stock or meat you use, if you use them at all is a very personal choice and you have entire liberty when it comes to this. It's the best ranch style beans substitute. When it comes to any kind of recipe, the closest you are to it the better so try to replace as few ingredients as you can but sometimes you need to make compromises so don’t be afraid of replacing ingredients when you’re cooking ranch style beans. Did you enjoy this article? Have you used different ranch style beans substitute? 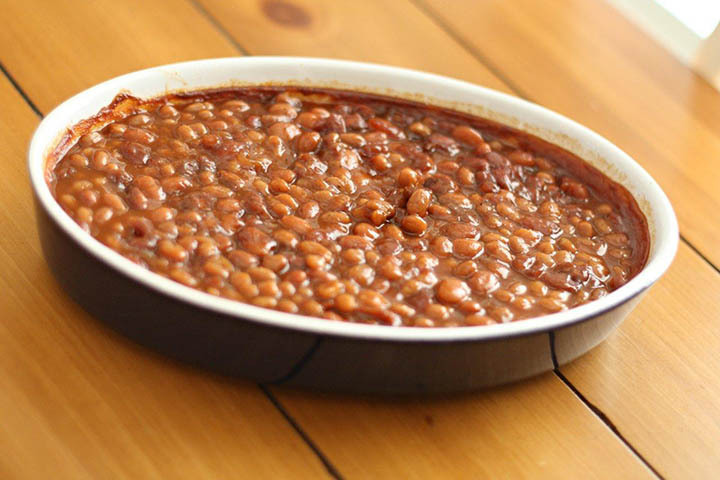 Did this article helped you cook ranch style beans? If you want even more help with food substitutions, check out The Food Substitution Bible.